The Loop will be closed on Monday, September 7th, for the Labour Day holiday. We’ll be open again at 10:00 am on September 8th. 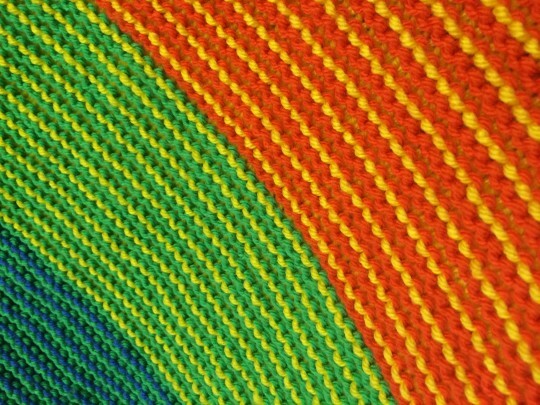 Have a great long weekend, everyone! 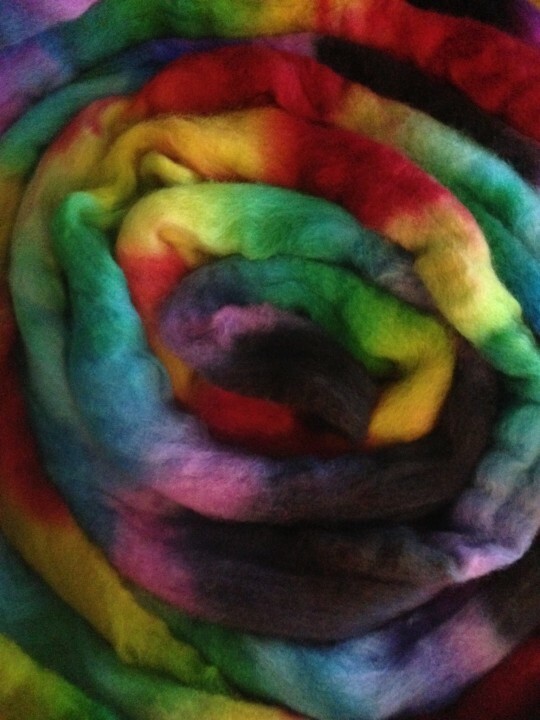 Please welcome our newest indie dyer! 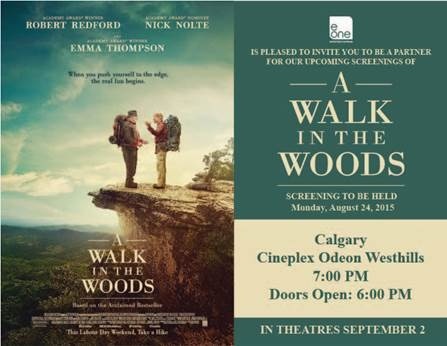 Thanks to our friends at eOne Films, we have 10 sets of complimentary movie passes for two for “A Walk in the Woods”, starring Robert Redford, Emma Thompson, and Nick Nolte on August 24th at 7:00 pm at the Cineplex Odeon Westhills! If you would like a set, please email the store at theloopkensington@gmail.com. Thanks eOne Films! August 4th Show & Tell!